Let the old religion that develops killers die with us. The Jedi religion creates killers. So does our societal system, as it provides the knowledge and skills needed for one’s selfish desire to rise to power just for the almighty feeling of having control. Like Luke Skywalker, maybe we need to detach from the current practices and instead, seek the middle within us, that calm and peaceful zone, just as the thousands of Bodhisattvas and Buddhas attempted before us. Let the old religion that develops killers die with us. 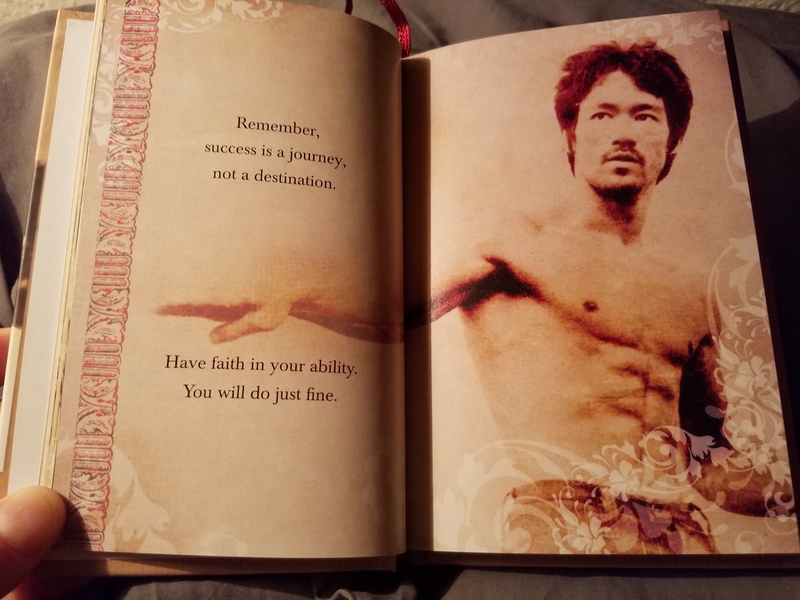 Past midnight on April 22, 2017, I re-read Bruce Lee’s Wisdom for the Way book.